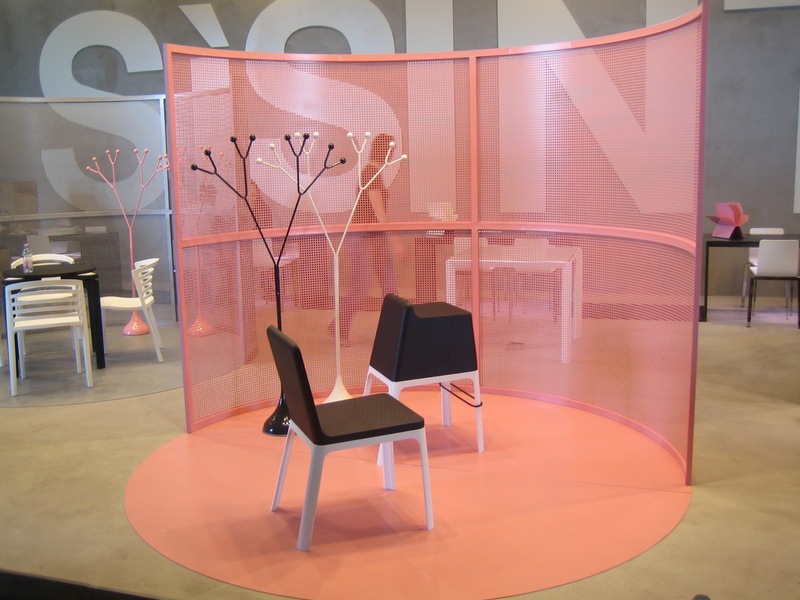 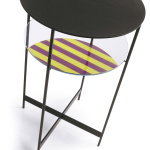 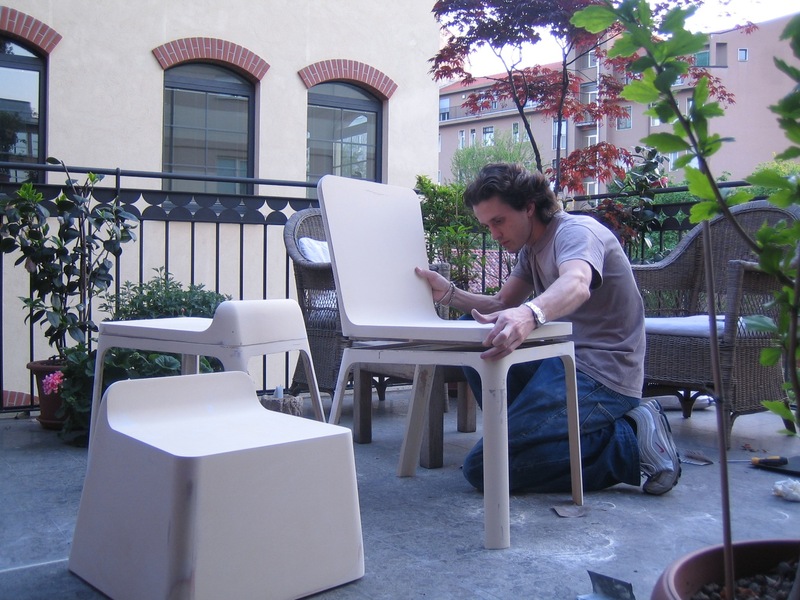 #Furniture Design #Portfolio #Sam Designs #Sintesi / Producer: Sintesi / Year of production: 2007 / Producer's website: http://sintesi.gruppo-sintesi.com / Materials: Air moulded Nylon base & coloured polyurethane seats. 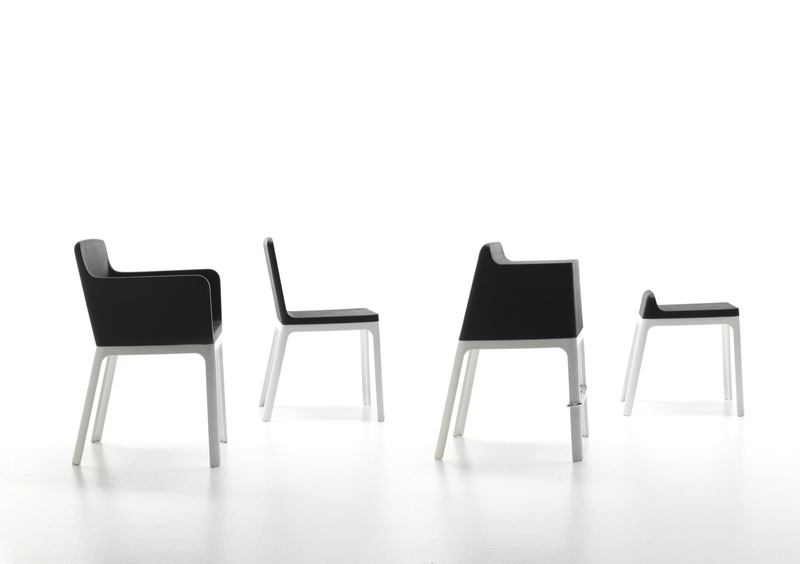 Chair, armchair, stool and barstool all share the same legs to create a complete and aesthetically coherent collection. 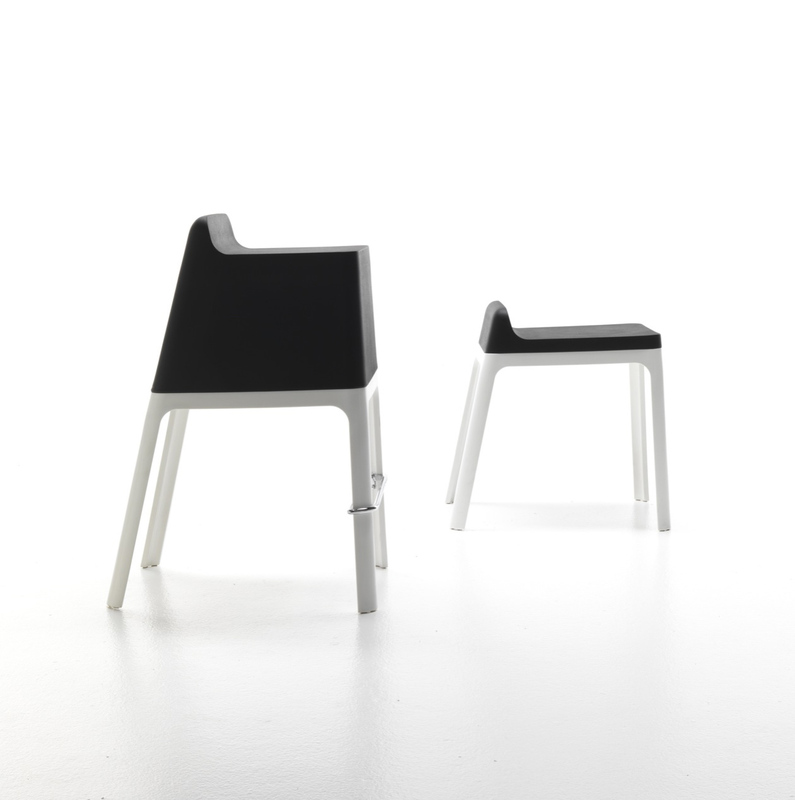 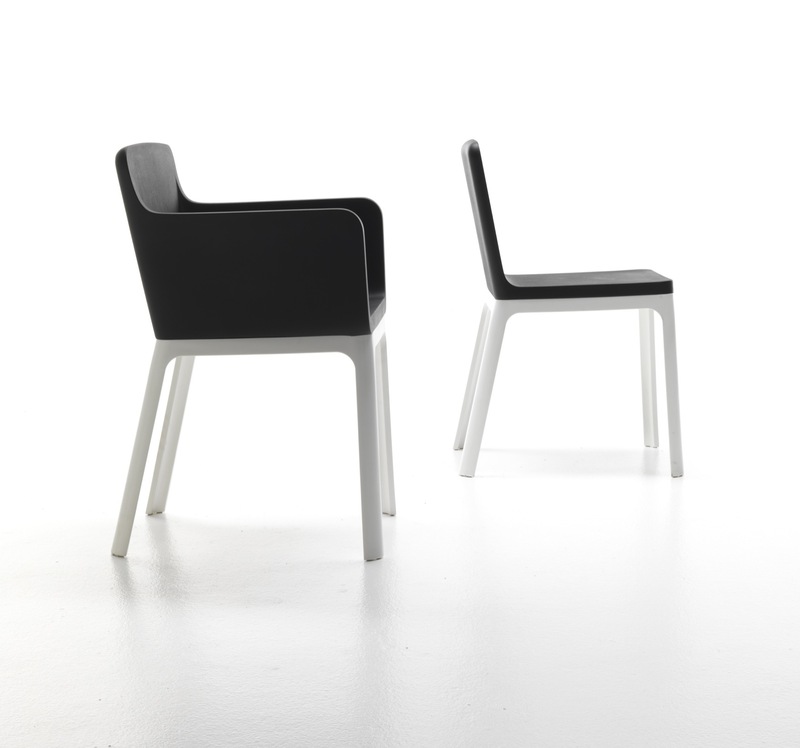 Materials: Air moulded Nylon base & coloured polyurethane seats.